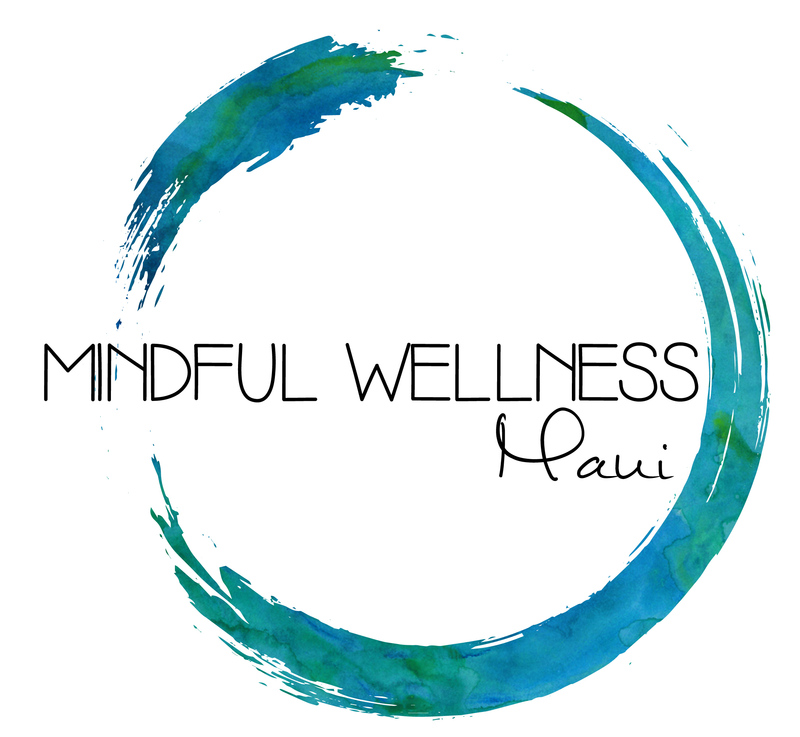 We are sensitive to the reality that there are not enough psychiatrists on Maui and that wait times are often quite long for an initial appointment, especially if you are using your health insurance. For this reason, we partner with local primary care providers (MD, DO, NP, PA) to increase access to psychiatric evaluations. In these cases, we complete a thorough psychological and wellness assessment that includes nutrition, exercise, social supports, stressors and more. We offer optional biochemical and genetic testing if this is of interest to you. Based on the outcome of the evaluation, we create a series of recommendations that you bring back to your primary care physician who will work with you to implement these changes over time. If pharmaceuticals are part of the plan, your primary care provider will receive a detailed plan of how to start, stop or adjust your medications. Please note that we do not prescribe medications in these situations and instead are available for consult to your primary care physician as needed.